The easy-to-deploy electronic logging device combined with Azuga’s rewards-driven GPS fleet solution provides a comprehensive solution that keeps drivers safe. 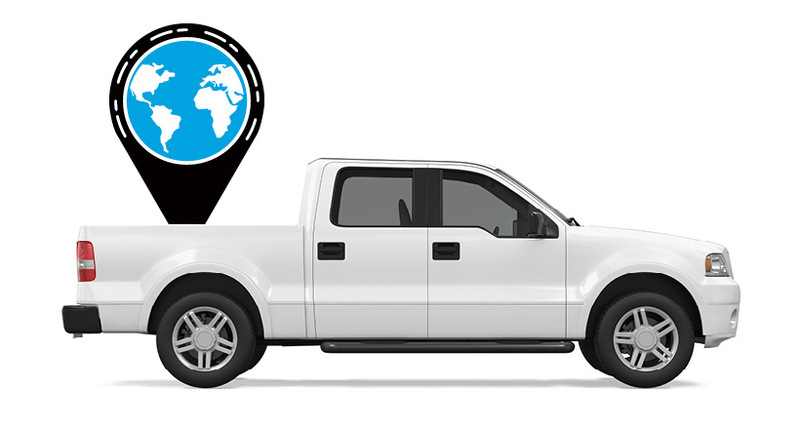 ‍Azuga, the leading global provider of connected vehicle and fleet technologies, announces its electronic logging device (ELD) solution, Azuga eLogs. With less than 100 days left before the mandate goes into effect, the Azuga eLogs solution provides commercial vehicles with ELD technology that will be easy to install in fleets of any size before the final deadline on December 18, 2017 in order to avoid citations and costly fines. 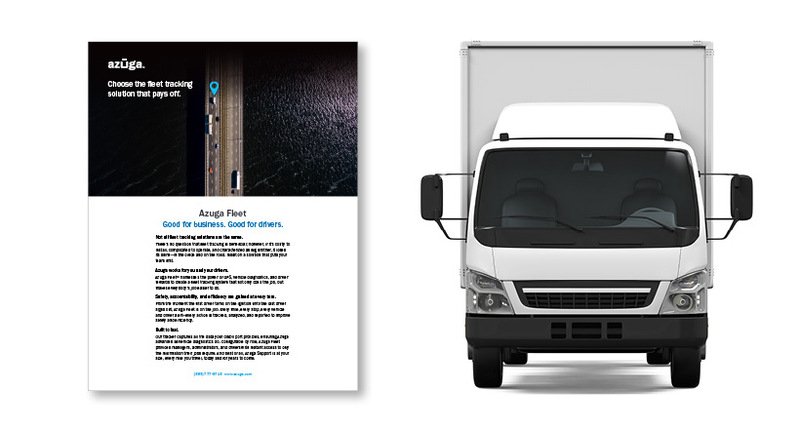 This, coupled with Azuga’s fleet tracking, provides a comprehensive rewards-driven solution that not only helps companies meet compliance standards but also gain fleet visibility, operational efficiency and empower their drivers to make the safest driving decisions while on the road. 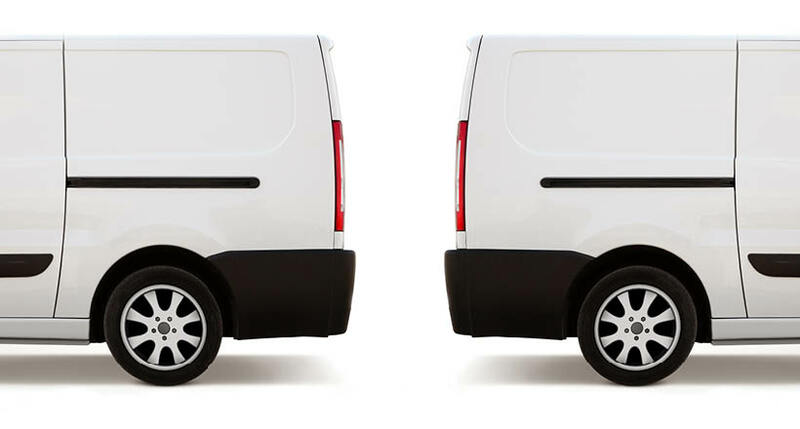 The Azuga eLogs solution, powered by Innovative Software Engineering’s eFleetSuite application, offers two interfaces designed to help both managers and drivers efficiently gather and analyze information based on drivers’ HOS and Driver Vehicle Inspection Reports (DVIR). For drivers, the eLogs solution comes with an intuitive in-vehicle dash-mounted 8” tablet to capture all required information for the driver’s log and post-trip DVIR reports. The connected fleet manager interface, powered by an easy-to-navigate web application, offers comprehensive back-office reporting to avoid HOS violations and focus on resource optimization. The Federal Motor Carrier Safety Administration (FMCSA)’s ELD Mandate is intended to make it easier and faster to accurately track, manage, and share hours of service (HOS) and records of duty status (RODS) data to help keep drivers safe while on the road. To meet new compliance standards, the majority of U.S. commercial motor vehicles using paper or electronic logs are required to transition to ELDs by the December deadline. To support both existing and new customers transitioning from paper-based documentation to electronic logging, Azuga is providing training for the Azuga eLogs solution to both administrators and drivers. For more information about Azuga eLogs, including a video overview, data sheets and additional resources, visit https://www.azuga.com/e-logs/.